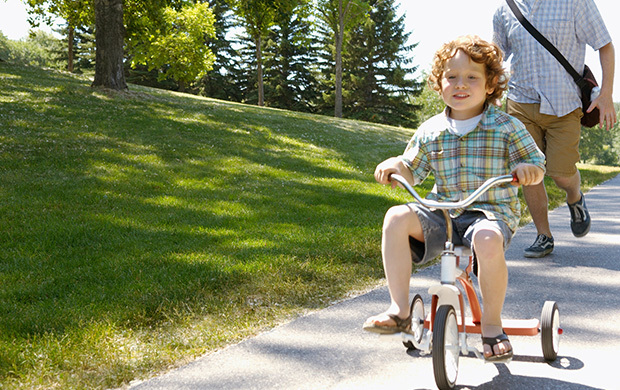 Mahogany’s 22 kilometers of paved pathways offer endless possibilities for recreation or relaxation. 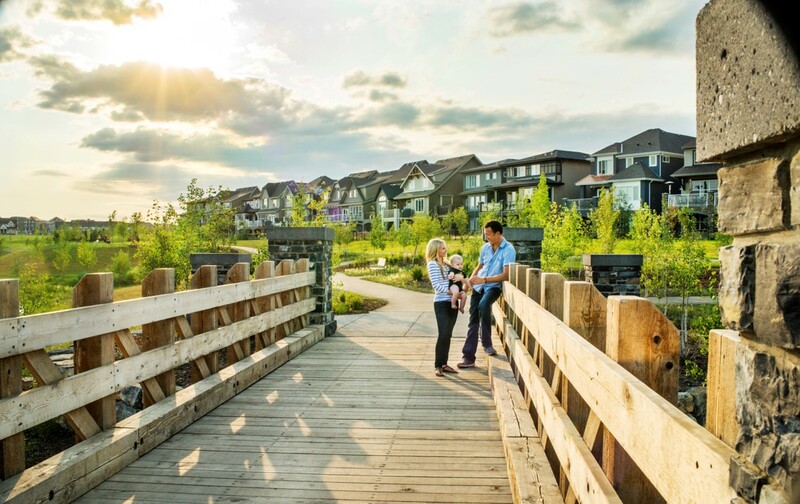 An invigorating training run; a casual bike ride to meet friends for coffee; or a dose of fresh air on your daily walk through the community – you’ll find countless of reasons to get outside and get moving. 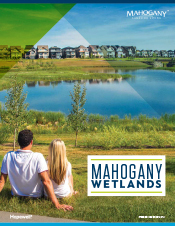 One of the many special places those pathways lead to is Mahogany’s 74 acre naturalized wetlands. 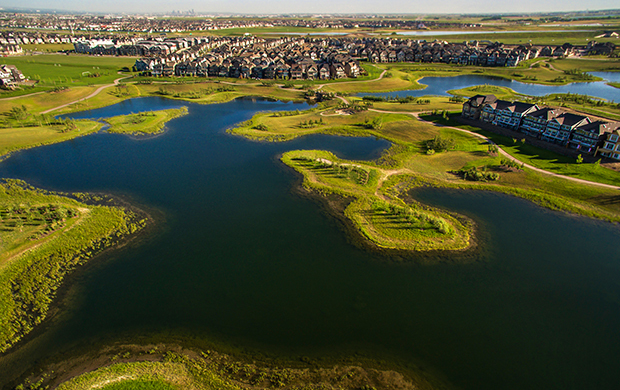 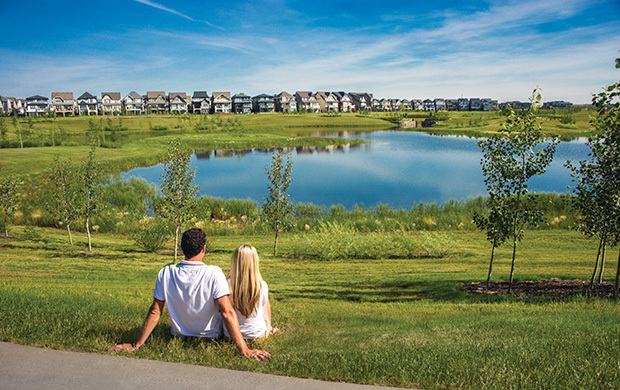 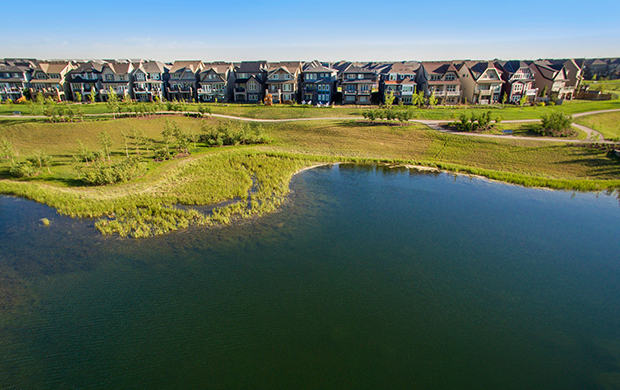 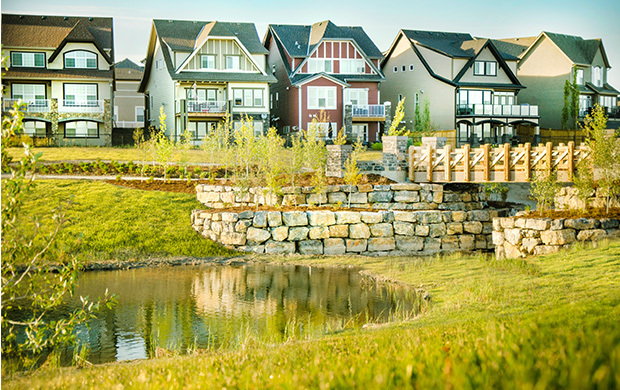 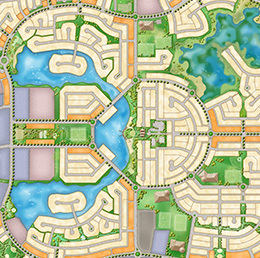 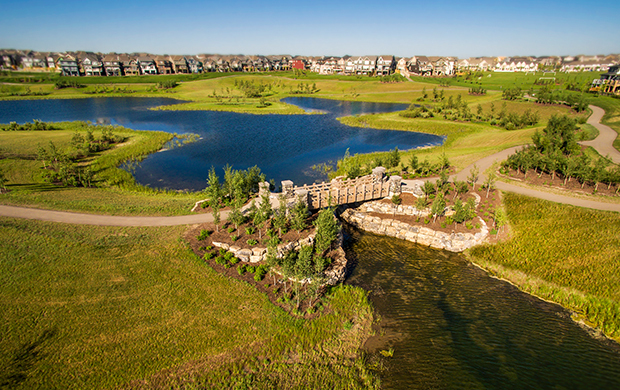 A haven for all residents to enjoy, the wetland features a ring of pathways and interpretive areas surrounding scenic naturalized wetlands, and is a destination for residents who wish to stroll, cycle or jog in a quiet, natural setting. 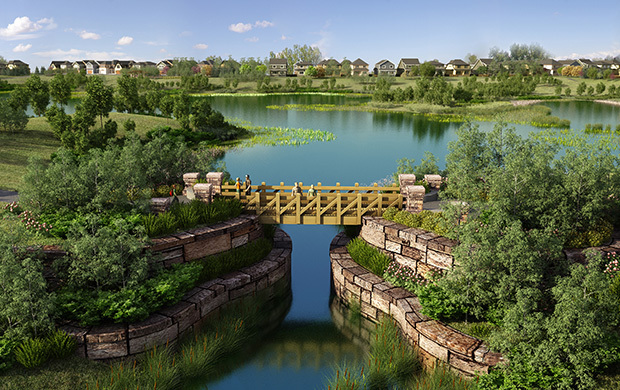 Many species of birds and small animals will be attracted to the Mahogany Wetlands, making it an ideal place to spend a peaceful afternoon enjoying the beauty of nature.